Don’t miss out on two new delectable pastries joining the Viennoisserie family at Ladurée: the Brunette Framboise and the Brunette Noisette. 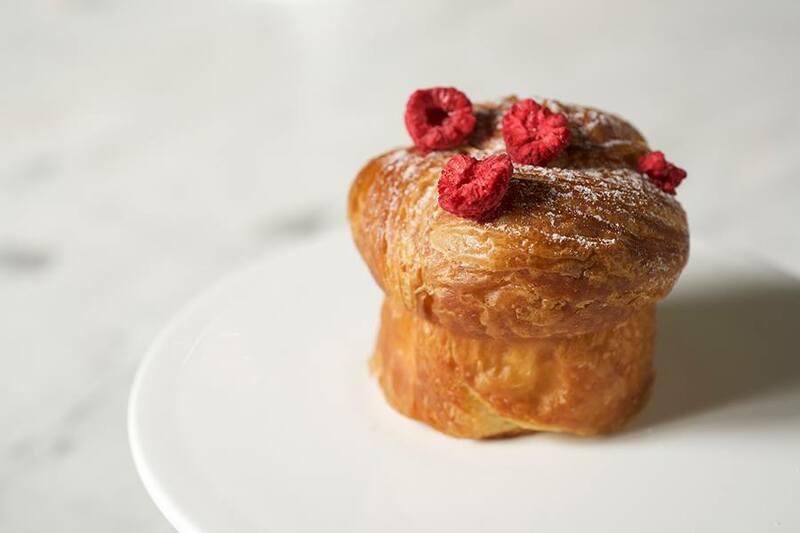 At $4.50 each, the first delivers a refreshing filling of raspberry confit, complete with dehydrated raspberry garnishes. The second pairs a classic milk-chocolate flavor with creamy hazelnut for a rich combination. Both treats pack a lot into little brioches for an eruption of sweetness in every bite.